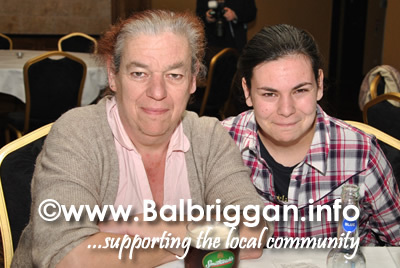 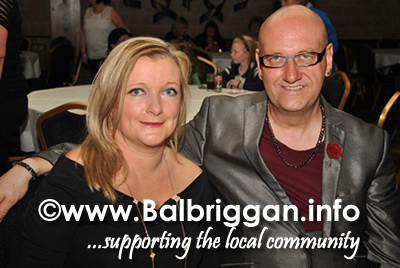 A new event for 2014, Balbriggan Summerfest Family Fortunes turned out to be great hit. 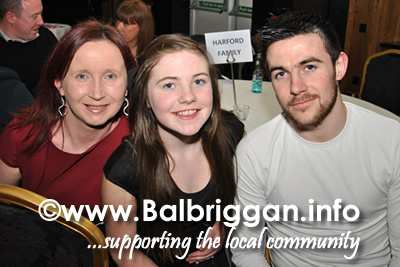 Four families – The McGrath’s, The Howard’s, The Harford’s and The Pyne’s – battled it out for a collection of great prizes. 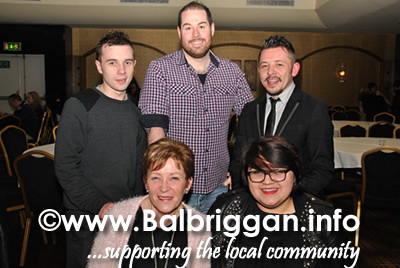 Compere Ciaran Baneham did a great job of keeping the contestants on course with his usual wit and charm and Mitchell and the Crew entertained the audience during the break. 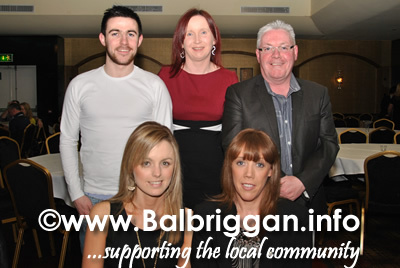 Winners on the night were the McGrath family who beat the experienced Pyne family (who had appeared on the show with Alan Hughes from TV3 back in January 2012) in the final. 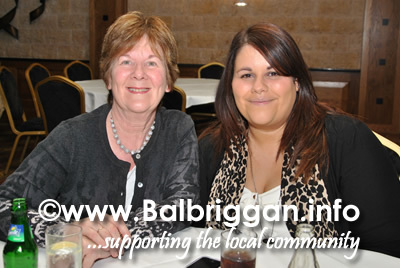 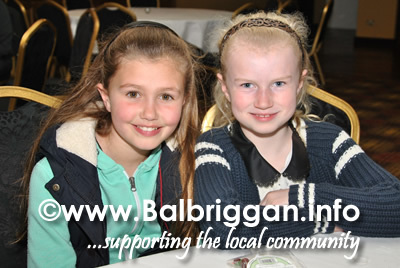 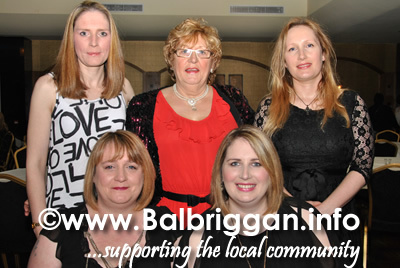 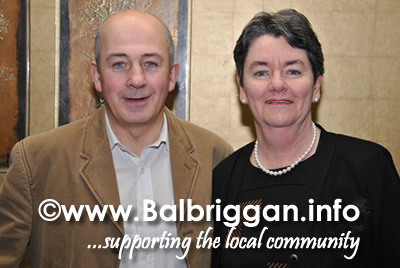 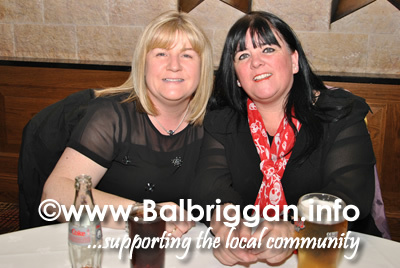 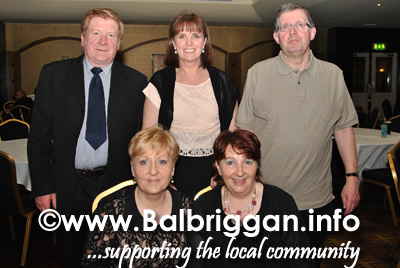 A great night and another great success for Balbriggan Summerfest committee….